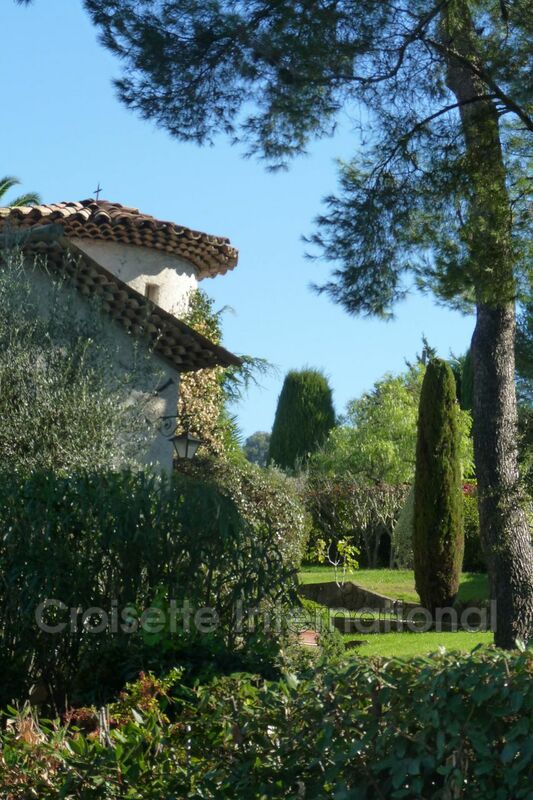 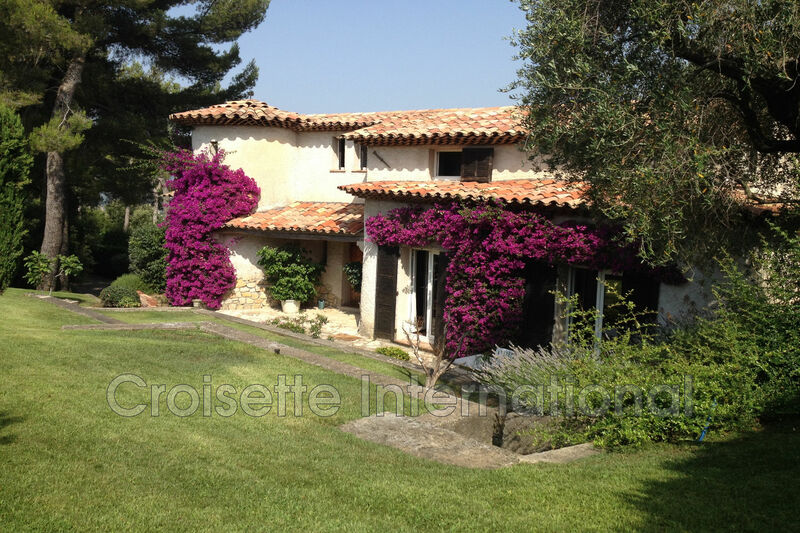 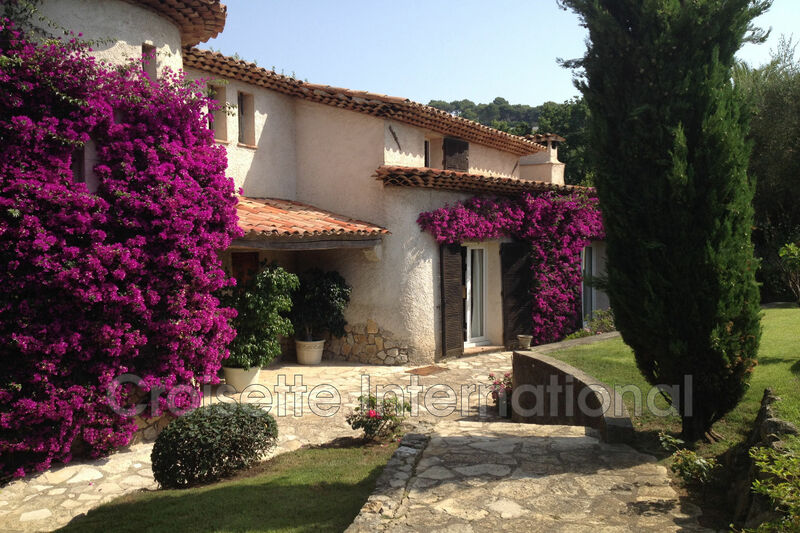 lots of charm for this villa enjoying an exceptional location in the heart of the residential Cannet. 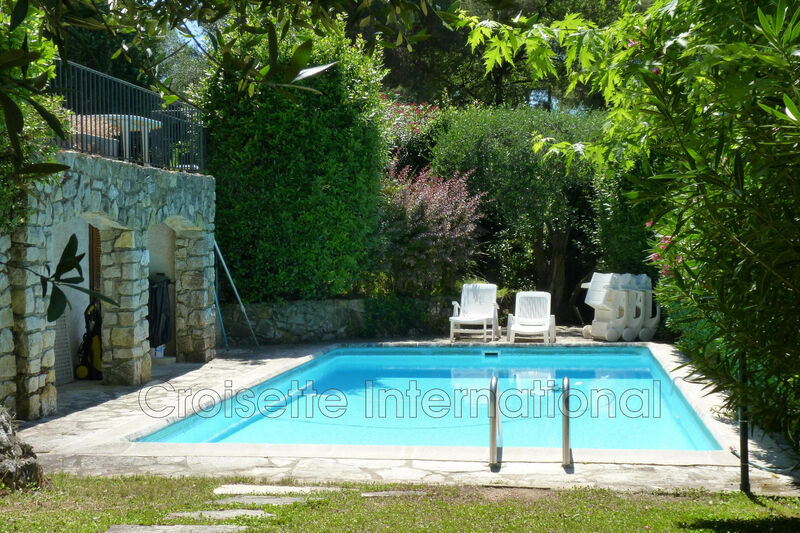 it offers 250m² of living space on a plot of about 1 500m² with swimming pool. 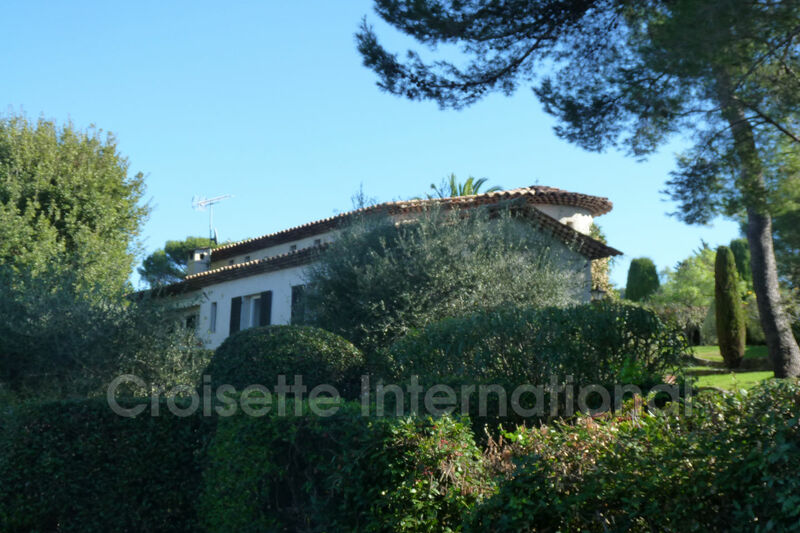 the house consists of a large living / dining room overlooking a beautiful landscaped garden, a fitted kitchen, 4 bedrooms, 4 bathrooms or showers. 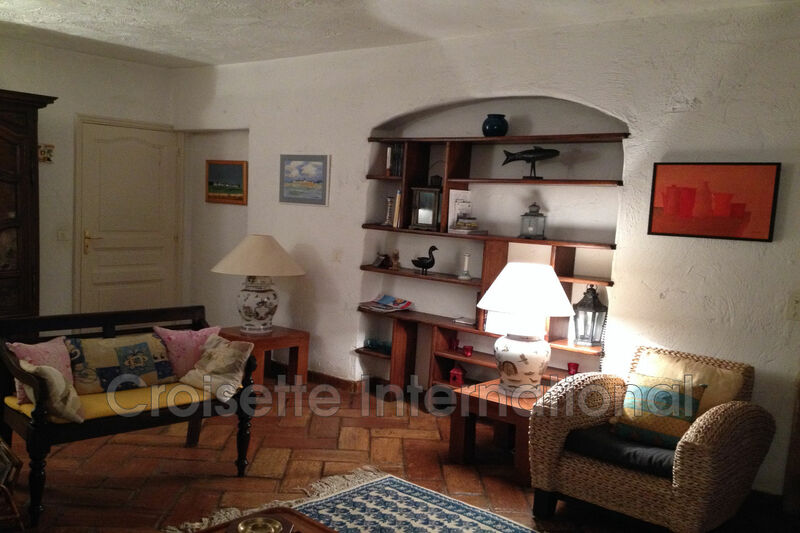 independent studio can be rented furnished, garage and numerous parking lots.